Once again, somewhere in the world, audiences are seeing that movie I really want to see. 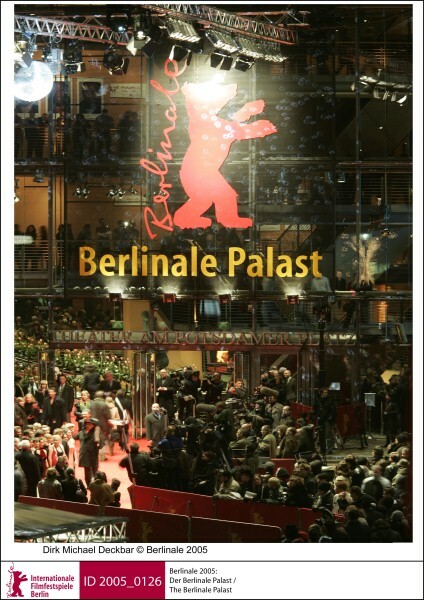 Before Midnight had its European premiere tonight at the Berlin Film Festival. In reality, the film is already over and they’re all talking about it at the theater’s bar. It was some event called the Presentation of European Shooting Stars 2013, and I really, really, really wanted to go. Really. I tried to buy a ticket online. They went on sale at 9am Friday morning, and I was at my laptap promptly at 9am. I went through a 30-second pop-up “waiting room” window twice, and when I finally thought I had booked a ticket, I was denied. Then I saw on the programme page that the event was sold out. I would have gone, too. I was trolling LastMinute.com for hotel deals within a kilometer of the theatre and scoping out Berlin travel sites. I haven’t been anywhere since Christmas and was looking forward to a quick getaway. It’s definitely for the best. I really can’t afford the jet-set lifestyle right now, and as badly as I want to, I don’t need to skip any more classes. What gets me is that the festival had a massive spoiler about the film in its programme. I say massive, although they really just gave away part of the set-up, but if you’re familiar with the story at all, you know that giving away the set-up of one of these films basically steals nine years’ worth of magic from the audience. I can also see a review up online, but I only read the subheading, which contains a slight criticism that really could apply to any of the Before Sunrise/Sunset/Midnight films. You can probably expect another of these posts when Before Midnight plays at South by Southwest. My boyfriend has offered to sneak in with a video camera, but that is generally frowned upon at film festivals. UPDATE: Of course, the film’s stars were in Berlin tonight.